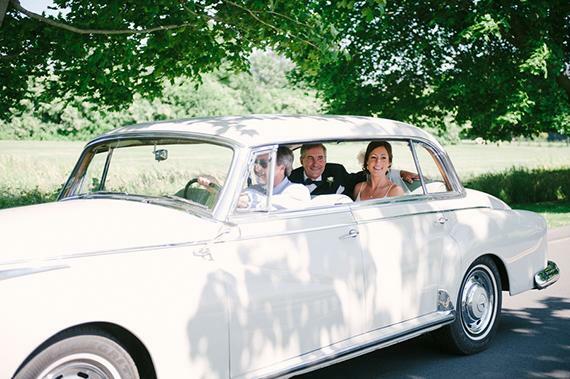 Can you think of a lovlier place to get married than the southernmost New England state of CT? 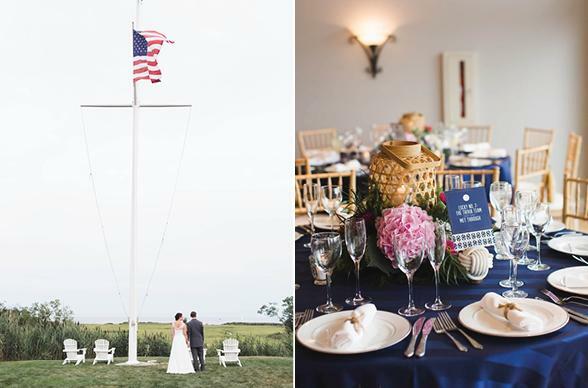 A place where all four seasons are famously felt and your wedding venue options range from cool, seaside clambake to gorgeous & glam gala space in an exclusive estate. 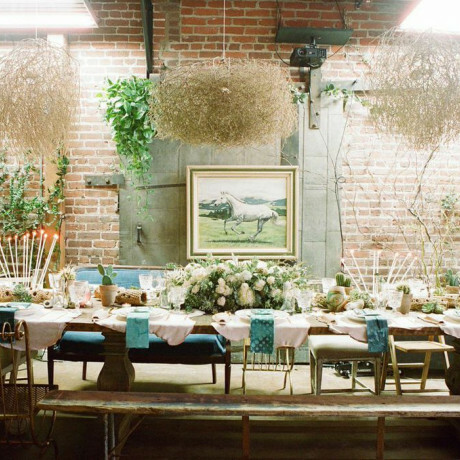 We've pulled together a list that includes a luxurious yacht club, private estates, farms, orchards, an Anthropologie-owned greenhouse and for that signature Venue Report twist, a Christmas tree farm. 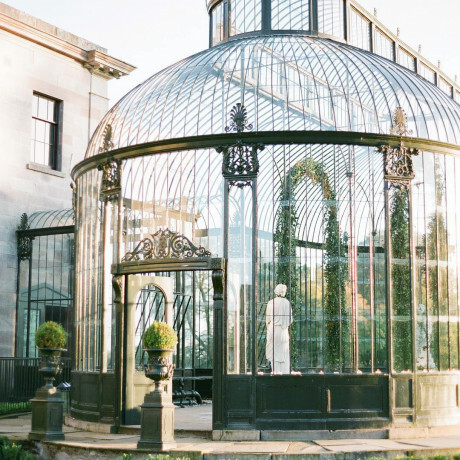 Read on for the top wedding venues in Connecticut, we hope you find a space that brings your big day dreams to lovely life! 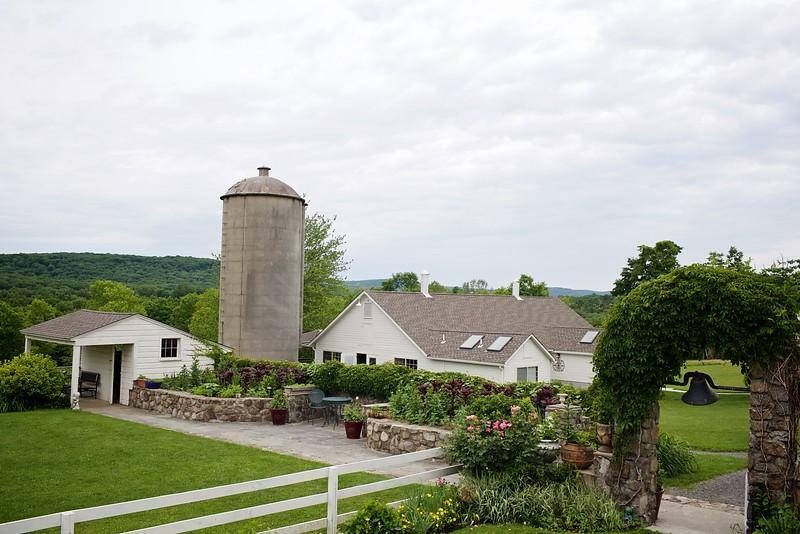 South Farms is an iconic New England family-run farm located at the gateway to the Berkshires in northwestern Connecticut. 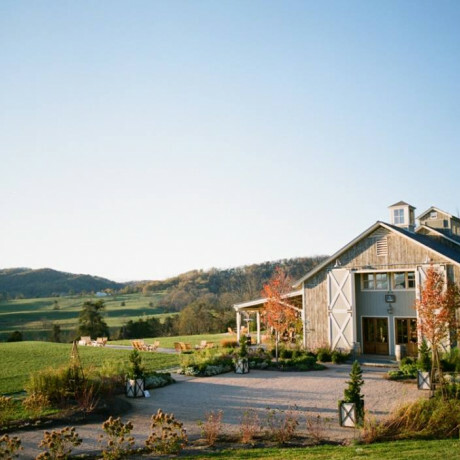 The White Barn at South Farms is Connecticut’s largest historic, family-run farm venue on one of the state’s most iconic farms. If you're looking for that perfect spot for your romantic, countryside wedding with farm-to-table dinners this is it. The White Barn at South Farms can accommodate 50 to 200 guests, and even larger when combined with adjacent tenting options! 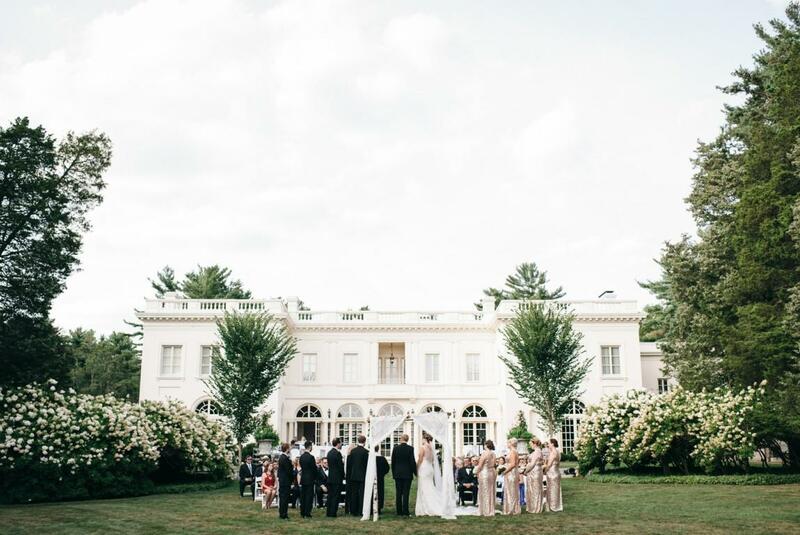 Existing since the 1800’s, 1877 Granite House is a private property resting on 8.5 acres of lush land, and comes complete with a tavern, fire pit, historic architecture and spectacular grounds simply gorgeous for a wedding backdrop. Named by USA Today as one of the 50 best vacation rentals in the US, you know your bridal party will thank you. 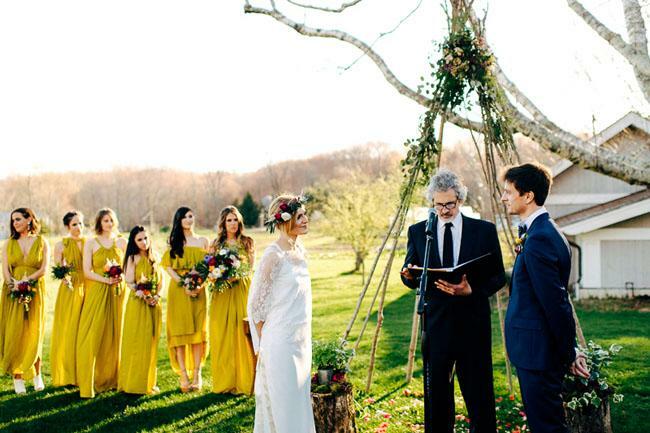 This dreamy Connecticut property is perfect for a private, pastoral-loving couple looking to set a natural yet high-end scene for their big day! 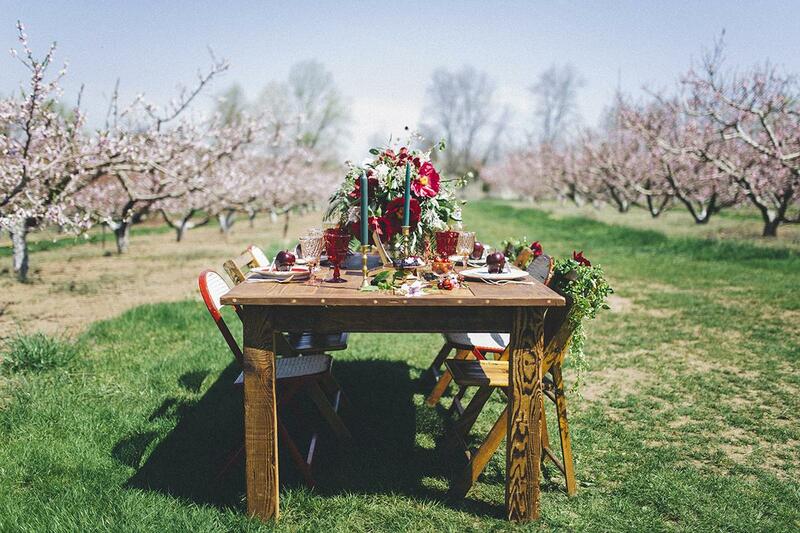 For spring, summer & fall weddings, the Connecticut countryside is magnificent for 'marry-making,' especially at Hicky Hill Orchards, a family-owned, historic fruit orchard set on 35 acres of rolling farm land. You'll be surrounded by a landscape of apple, pear, peach, and nectarine trees as well as expansive tucked-away meadows and even a romantic heart shaped pond with weeping willow trees. The ceremony space options are endless, and the most popular tented reception area is over a rustic horse back riding ring, giving a classic and chic New England feel. The Wadsworth Mansion is a quintessential a nineteenth century Beaux Art style country estate. Graced by expansive lawns and surrounded by 103 acres of wooded parklands, the Mansion reflects an era of grandeur and elegance. There are multiple locations for outdoor ceremonies and guests can enjoy cocktails and dancing on the terrace under the stars. The Mansion can accommodate two hundred guests for a seated dinner reception and larger numbers for cocktail parties. Only one event is scheduled each day and brides can select the caterer of their choice to create the wedding of their dreams. FUN FACT: Wadsworth brides just can't get enough of the estate... so much so that they make up over half of mansion staff! Not only do they know the property intimately, but can speak from personal experience with a client's perspective. 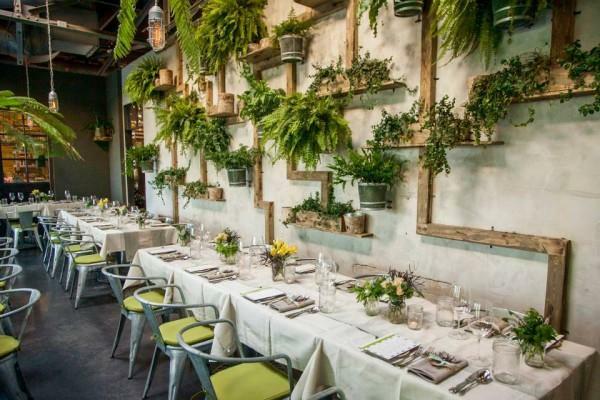 For a supremely sweet garden wedding reception, culitvated by the creative minds behind the Anthropologie brand, look no further than the Garden Cafe at Terrain Westport. Terrain’s Garden Café celebrates the cycle of the seasons and the bounty of the land and can hold up to 80 of your friends and family. 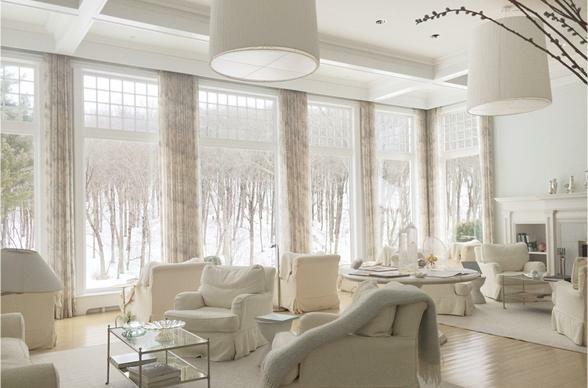 Winvian Farm is a luxury resort experience set on 113 acres of heaven in the Litchfield Hills of Connecticut, with five-star fine dining, a gracious, 1775 manor estate and 18 individually-designed resort cottages. 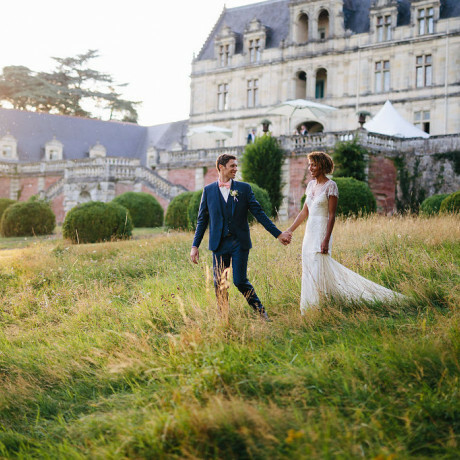 You can expect details like an estate of rolling lawns, stone walls, wildflower meadows and enchanted woodlands. You can also expect five-star, farm-to-table reception feasts with ingredients grown on the property's overflowing organic gardens. BONUS: Say the word, and the staff will light a bonfire on the patio, serve you s’mores and hot toddies, or pour signature cocktails from a full bar set up anywhere and anytime you choose. 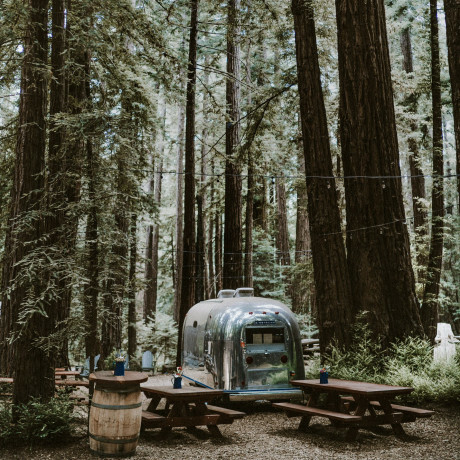 Ah, there's something so nostalgic about the smell of campfire smoke wafting through the air at the cool Club Getaway, bringing a sense of whimsy to your wedding day. 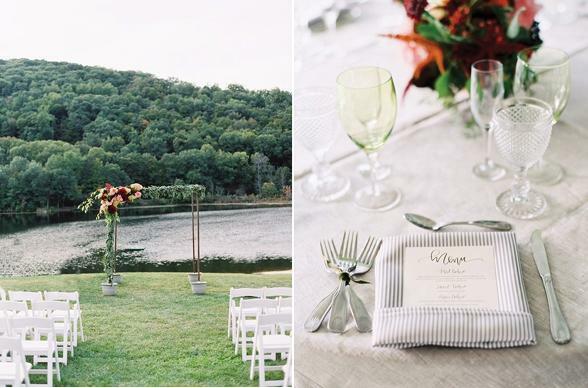 Club Getaway is set on 300-acres overlooking a sparkling lake in the beautiful Berkshire Mountains of Kent, Connecticut and doubles as a wonderful wedding venue with serious camp vibes. Even better? You can turn your wedding day into a weekend with accommodations for up to 300 guests. 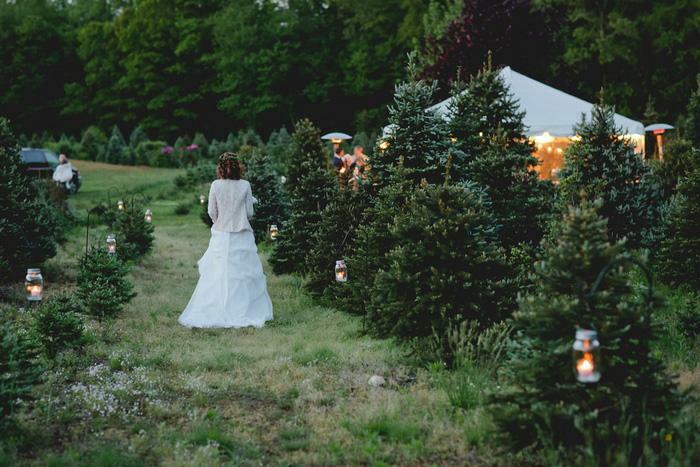 As an alternative, but just as charming wedding venue option, the Evergreen Acres Christmas Tree Farm is one to seriously consider! Evergreen Acres is a family owned and operated business started by George and Helen Pugatch in 1950 when they planted their first christmas trees. The business continues today with their children and grandchildren providing the same dedication to quality trees and customer service. 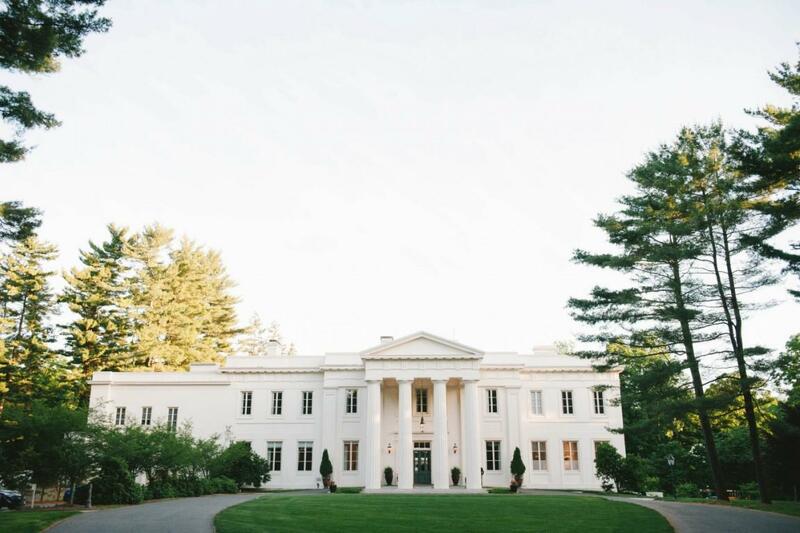 Seriously, one of the prettiest & posh New England boutique hotels we've laid our eyes on, especially as a wedding venue. The Mayflower Grace, a Relais & Châteaux property, is less than a two hour drive from New York City with 30 perfect rooms and suites, sits quietly nestled among 58 acres of landscaped gardens. Choose from the Shakespeare Garden for a spring or summer celebration, but you can chooes to move the party into the Parlour or the prettiest covered Sun Porch. 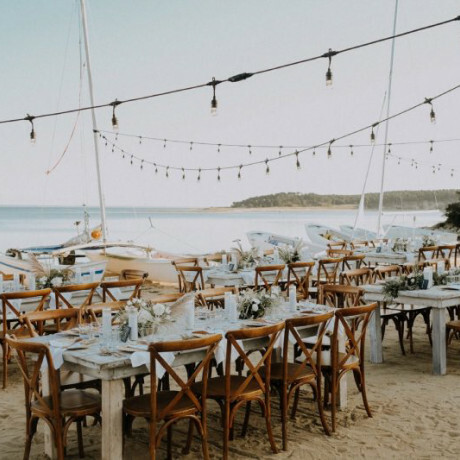 Make your big day espeically memorable and takeover the entirety of the property for you and your guests to enjoy exclusively - a magnificent wedding weekend for up to 60 of your closest with accommodations, up to 125 without. Remember when we promised you grand and gorgeous? How does a lordly manor sound for a luxurious wedding day? Lord Thompson Manor is a country estate simply stunning for weddings. 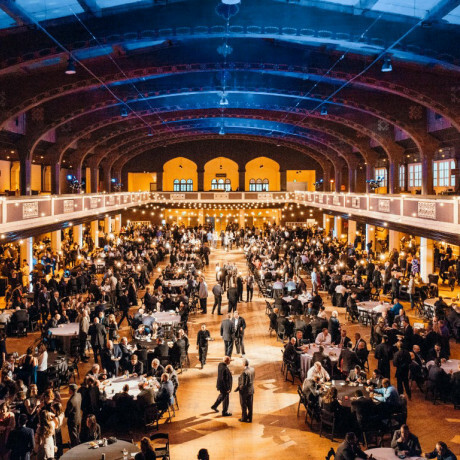 From the stately elegance of the Manor, to the Frederick Law Olmstead designed grounds and the James Beard award-winning chefs we'd say they'll have any of your wants, covered. 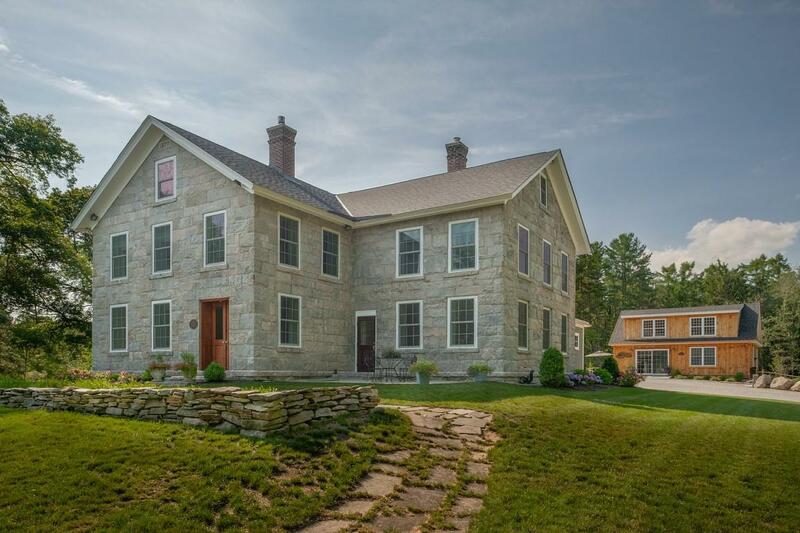 BONUS: Between Lord Thompson Manor & their sister property, the The Cottage House, you'll be able to accommodate bridal party and family members on a tranquil and massively beautiful property for overnight stays. 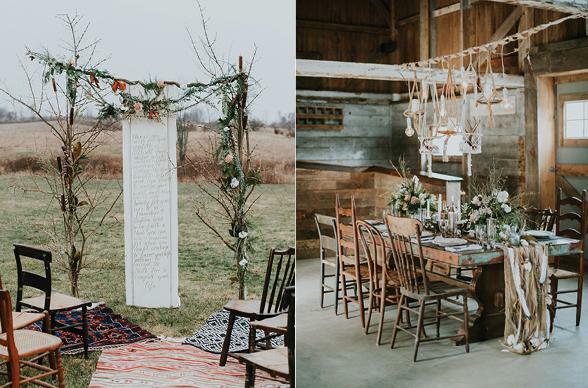 This authentic dairy barn from the 1800s is a beautiful wedding venue in Connecticut, surrounded by lush green lawn, romantic willow trees and a wonderful pond. Take advantage of the newly constructed Middle Barn (just finished in Spring of 2016) connected directly to the Big Barn. 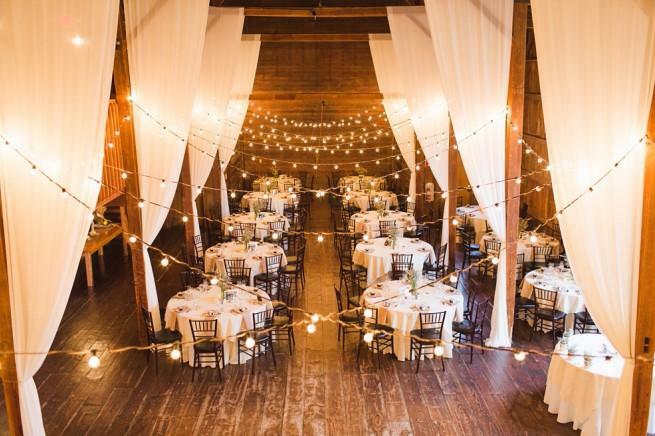 For rustic lovers, the Big Barn is where all receptions take place and features beautiful wooden walls and flooring, a balcony, and view into the gorgeous rafters above. Enjoy panoramic views of gorgeous willow trees as well as dancing the night away on beautifully authentic wooden barn floors! Candlelight Farms is a wedding venue and Inn located on a private 600-acre estate on Candlewood Mountain in New Milford, Connecticut. The 1843 Inn has welcomed guests through the years who have enjoyed gracious hospitality, cozy rooms, panoramic views and massively beautiful "marry-making!" You'll have the run of the 600 acre estate that includes multiple horse stables/paddocks, grass prop plane airport, and 26 acre private pond. BONUS: Farm Tables & canoes are included with your rental fee! 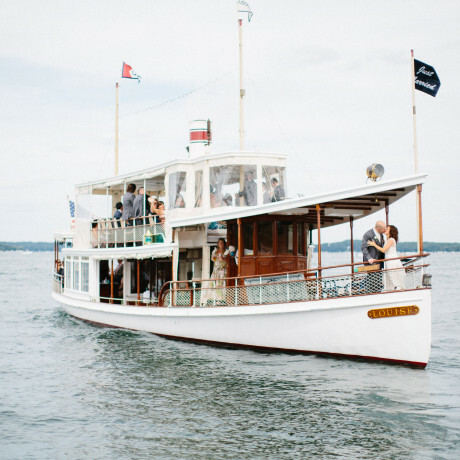 Located on a secluded property along the picturesque Connecticut shoreline, The Guilford Yacht Club is a stunning waterfront venue to host your wedding in Connecticut. 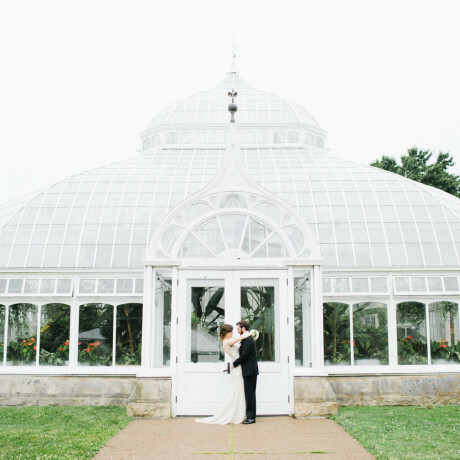 The property has a lush lawn overlooking the water and large reception area with hardwood floors, accommodating weddings for 160 guests inside or up to 300 guests under a beautiful tent on the grounds. BONUS: Available to non-members and you don't need a member to sponsor you for your big day! 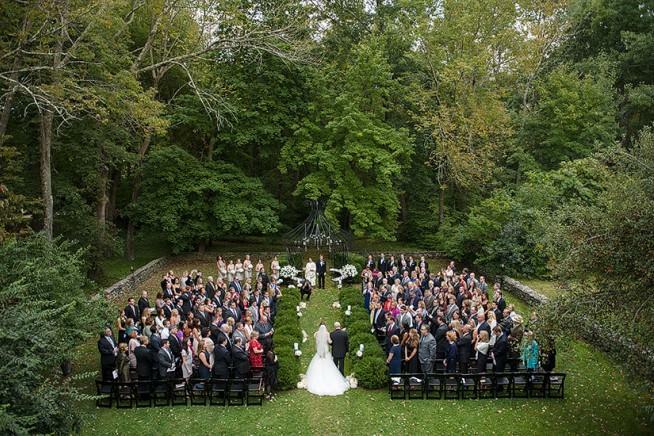 Great Neck Country Club, located in Waterford, Connecticut is a beautiful wedding venue for your ceremony and reception. The actual wedding venue comfortably seats up to 200 guests, while the adjoining patio offers breathtaking sunset views of the golf course, a gas fireplace, and a large-screen TV to feature videos of the happy couple. 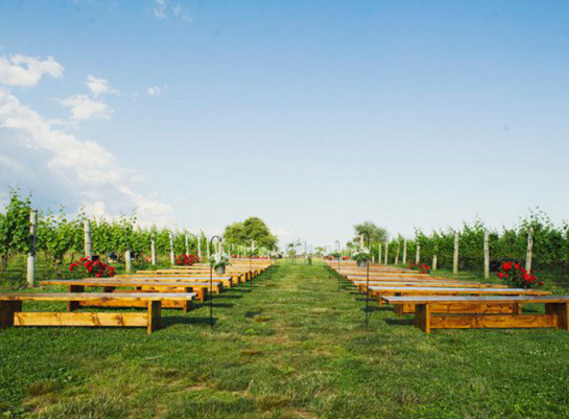 Surrounded by 20 acres of vineyards and tucked away on a hilltop in the quintessential Connecticut town of North Stonington, Jonathan Edwards Winery is the ideal destination for a wedding. Your guests will be treated to a memorable experience surrounded by rolling hills, beautiful stone walls and farm country views. 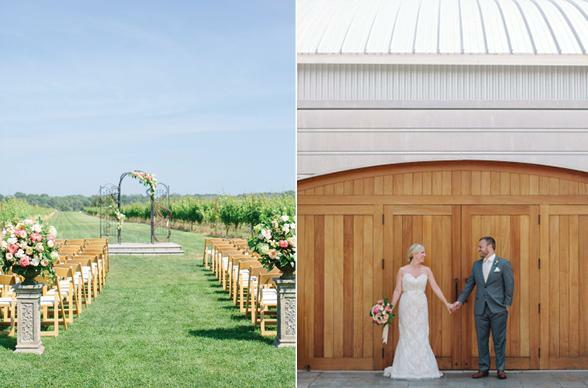 The Barrel Room is the perfect location for a rehearsal dinner, while elegant tented weddings are hosted on the lawns nestled next to the vineyards. 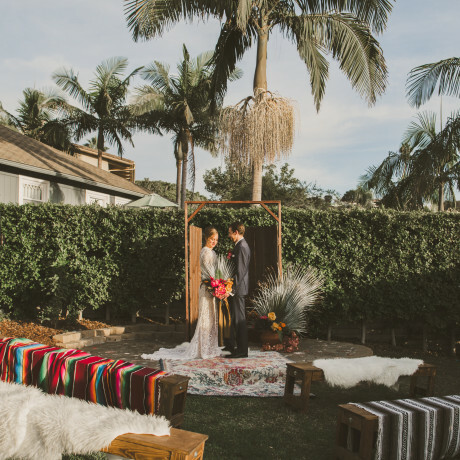 Weddings on property include full private use of all the indoor and outdoor spaces including ceremonies in the vineyards and gathering spaces on the deck, stone patio, Tasting Room and Barrel Room. 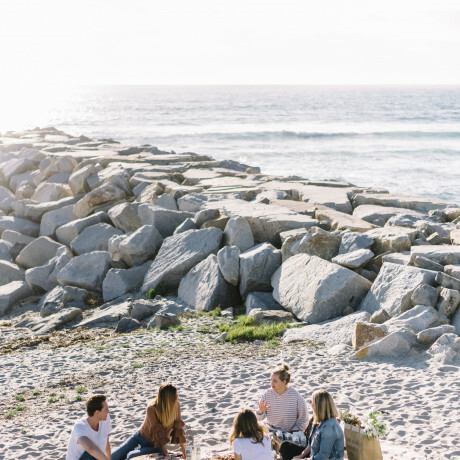 BONUSL The close proximity to many area attractions (historic seaside towns, farm country, casinos, beaches) makes it a great destination getaway for any out of town guests. With a preservationist’s bent and keen appreciation of the vineyard’s past, at Saltwater Farm Vineyard the goal has been to sustain, in contemporary function and fashion, the two foundations of the property’s place in Stonington’s history: coastal Connecticut farmland and a WWII-era private airport. 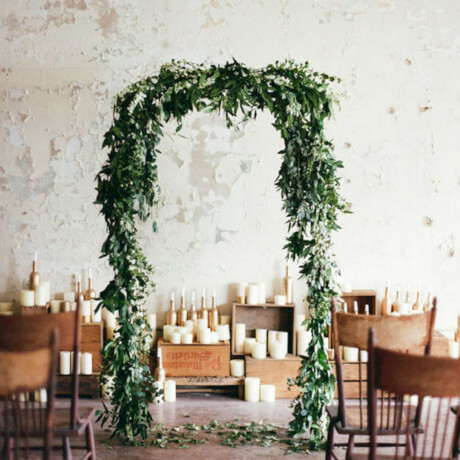 It also happens to make a breathtaking natural wedding venue for modern, traditional or bohemian brides.